ONBlackheath will return to London this summer. The event will again take over Blackheath Common for two days, though this year will take place in July, not September as has been the case for previous editions. Headlining Saturday July 13 is Jamiroquai, for which it'll be a UK exclusive, while the final day's bill will be topped by the legendary Grace Jones. Head below to check out the latest line up announcements. What? A two-day family-friendly festival boasting esteemed, new and up-and-coming acts. Who? Jamiroquai will headline the Saturday, which will also see sets from the Roots, James Morrison, Jacob Collier, SG Lewis, Soul II Soul, Incognito and Swing Out Sister. 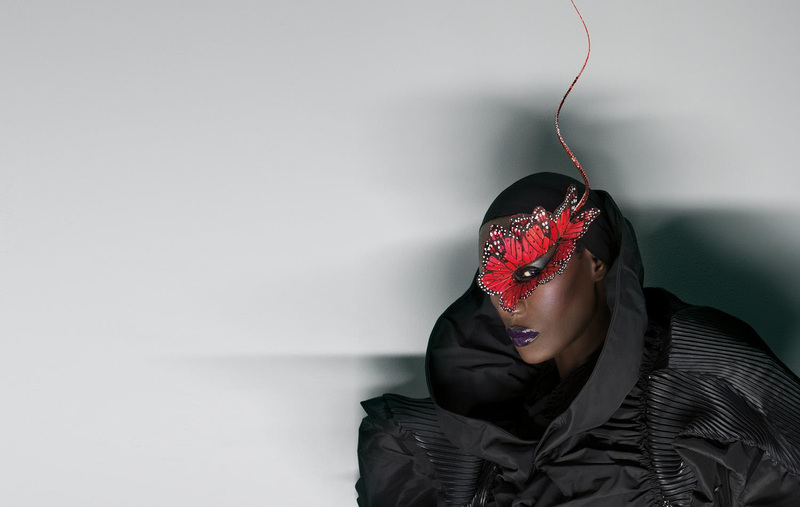 Grace Jones will top Sunday's bill, preceded by performances from Rag'N'Bone Man, UB40 featuring Ali Campbell and Astro, Morcheeba, Aswad, and the Brand New Heavies. More acts are due to be announced. Tickets? Tickets go on general sale at 10am on April 12. 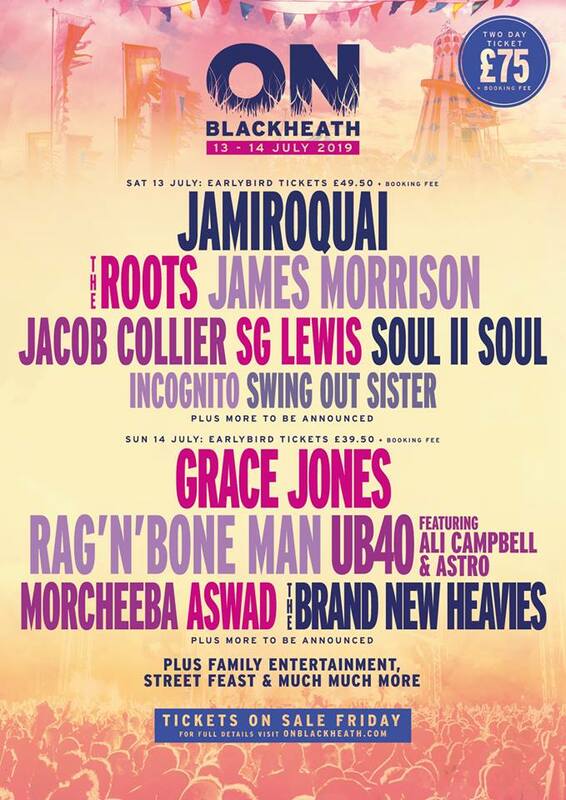 Click here to get your ONBlackheath tickets through Stereoboard. 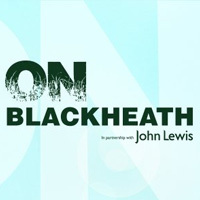 Click here to compare & buy Onblackheath Tickets at Stereoboard.com. Travis and the Libertines will headline this year's OnBlackheath. Thundercat and Connan Mockasin are among the latest acts to be announced for this year's OnBlackheath festival. Primal Scream, Belle and Sebastian and Hot Chip will play OnBlackheath Festival in September.